Need an Appraisal in Cranston, RI? We have been appraising residential homes in Cranston for almost 20 years and acknowledge the importance of understanding the local real estate market and what it means for the appraisal process. It is our obligation to recognize each neighborhood’s characteristics such as Town Center. It is our pleasure to assist you with your questions, provide friendly & personal service, and to meet your complete satisfaction. 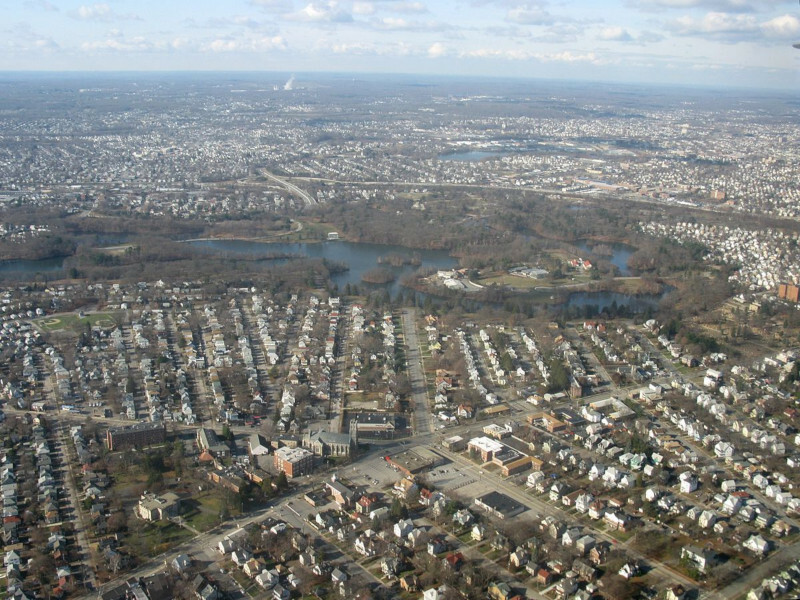 Cranston, once known as Pawtuxet, and was named one of the "100 Best Places to Live" in the United States by Money magazine in 2006.